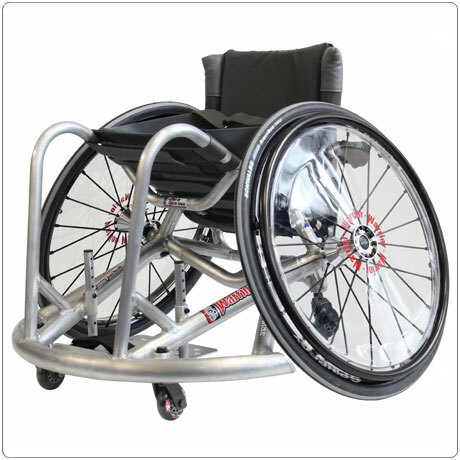 The Melrose Warrior is our custom built Rugby League Sports Chair. As a fairly recent sport the technology for these chairs has already been developed with the light weight of the Melrose Basketball Sports Chair and the strength of the Melrose Rugby Sports Chair. 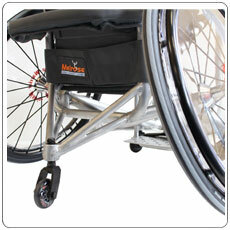 We have combined these two ideas with a light weight 1" frame built with 1.5" bottom rails. 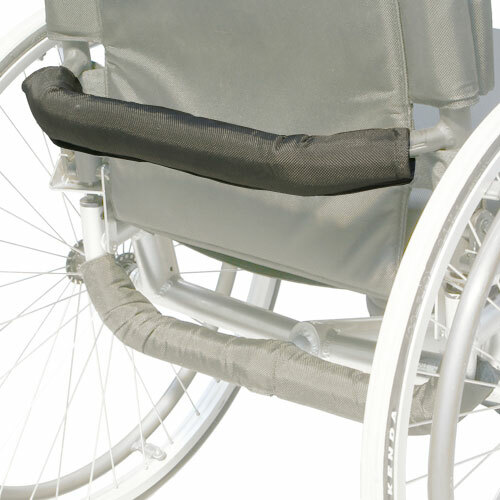 The bottom rails are further reinforced with 1.5" tubes to the capped 1.5" wing for additional strength. 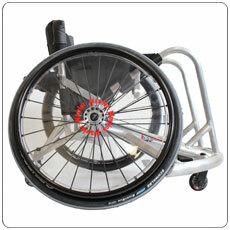 Although Wheelchair Rugby League is a non contact sport, experience has taught us that a strong sports chair will perform better over extended time. All our Rugby Sports Chairs are built by highly experienced fabricators who understand the sport of rugby. 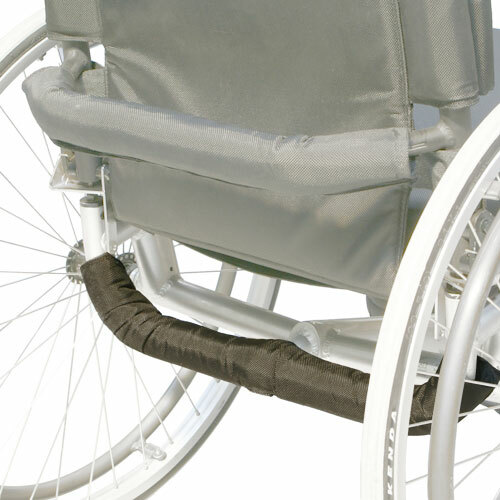 As a small customer focused company we encourage you to talk directly with the fabricator of your new sports chair to ensure you get the product you desire, this is a service we are committed to offering you. 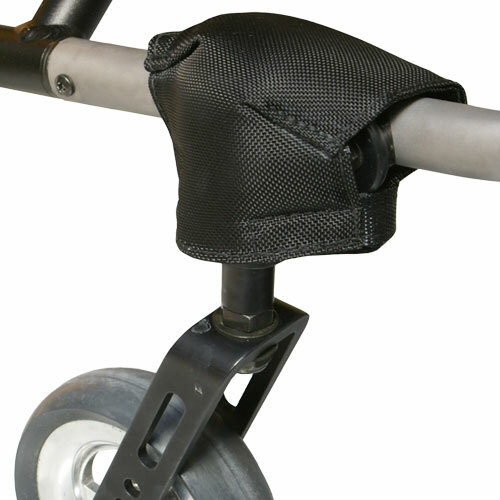 Checkout our wheel / pushrim alternatives as well as gloves and straps on the Rugby Sports Chairs Options page.